Internationally recognized ecotoxicologist, Karen Kidd, has been named the Stephen A. Jarislowsky Chair in Environment and Health at McMaster University. Kidd, who previously held a Tier 1 Canada Research Chair in Chemical Contamination of Food Webs from the University of New Brunswick, is an expert in environmental health, ecology, and environmental toxicology. Kidd’s research is focused on understanding the effects of human activities on aquatic systems and how contaminants, such as mercury, pesticides, industrial chemicals, pharmaceuticals and other pollutants, impact the health of fish in freshwater ecosystems in Canada and abroad. The Jarislowsky Chair is funded by long-time university supporter Stephen A. Jarislowsky, and is aimed at enhancing research excellence in the areas of environment, health and water within the Faculty of Science, and across all Faculties at the university. Stephen Jarislowsky has supported this Chair at McMaster since 1996. This support has been foundational to establishing a strong network of active research in several different departments. Kidd’s research program is interdisciplinary in nature and draws on a number of areas including toxicology, chemistry, biochemistry and ecology. Kidd is already collaborating with McMaster researchers Sigal Balshine and Graham Scott on a project studying wastewater discharges in Hamilton Harbour. She says she looks forward to developing projects with researchers from a range of disciplines across McMaster. 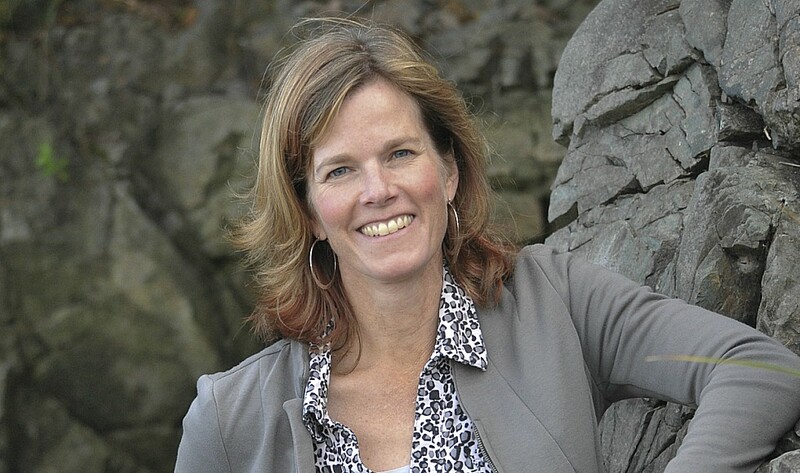 Throughout her career, Kidd has researched human impacts on aquatic ecosystems across Canada and internationally, studying lakes and rivers in the Maritimes, the Arctic, Scandinavia, Mexico, and Chilean Patagonia. Kidd is an editor of the journal Environmental Toxicology and Chemistry, a science director at the Canadian Rivers Institute and is the group chair of the Ecology and Evolution committee within the Discovery Grant program of the Natural Sciences and Engineering Research Council of Canada.